You have just been served was a summons and complaint. 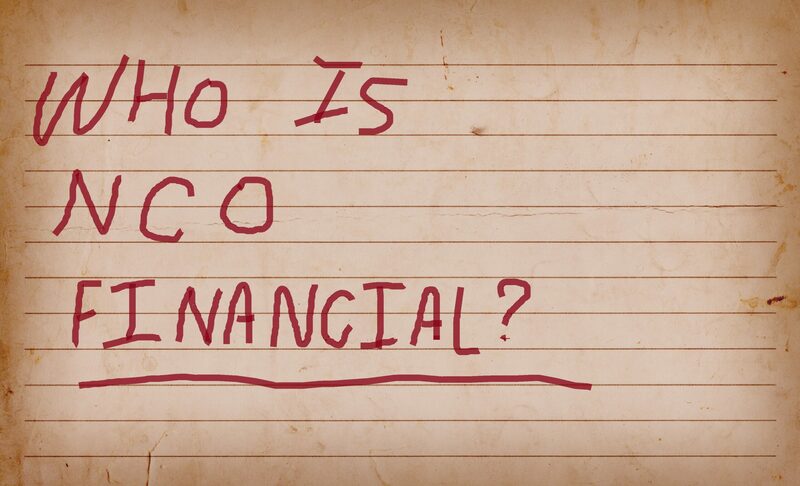 NCO Financial Systems, Inc. or one of its affiliated companies is suing you for an old debt. NCO Financial Systems, Inc. is an infamous “debt buyer”, buying up portfolios of old debt from banks, credit card companies, hospitals, doctors, cell phone companies and car companies for pennies on the dollar. The debt buyers then try to collect the full amount from consumers, plus interest, penalties, late fees, overdraft fees, attorney’s fees and whatever other kinds of fees they can dream up. NCO Financial Systems, Inc. claims to be “an industry leader in providing clients with successful business process outsourcing (BPO) solutions.” NCO Financial Systems, Inc. may be a an industry leader but the industry they are leading is vulture debt buying. NCO Financial Systems, Inc. and its affiliates are notorious violators of federal debt collection laws known as the Fair Debt Collection Practices Act (FDCPA) and are sued regularly by consumers for these violations. The FDCPA is a federal law that regulates the collection of consumer debts. It precludes third party debt collectors from using false, misleading, deceptive and harassing debt collection tactics. To NCO Financial Systems, Inc., you the consumer are no more than an entry on a spreadsheet, you are data. Unfortunately for NCO Financial Systems, Inc., entries on spreadsheets are not enough to win against you in court. In a debt collection lawsuit, NCO Financial Systems, Inc. always has the burden to prove that the consumer is responsible for the debt. To meet this burden, NCO Financial Systems, Inc. must prove that: (1) it has the right to sue you; (2) the debt is yours; and (3) you owe the amount for which you were sued. It is never the burden of the consumer to prove that he or she does not owe the debt. To meet its burden, the proof submitted by the NCO Financial Systems, Inc. must be based on “personal knowledge”. 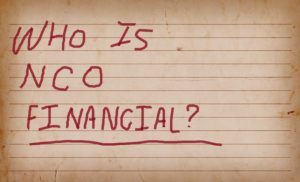 Personal knowledge means that the person offering the evidence on behalf of NCO Financial Systems, Inc. must be a witness to the event shown in a particular document. 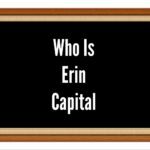 For example, if credit card bills are offered into evidence on behalf of NCO Financial Systems, Inc., the person offering the evidence must have personal knowledge of how the information in the credit card bill got there, how it is generated and how it is maintained. That person must have personal knowledge of the computer system and how it operates. If this person does not have such personal knowledge, the evidence is “hearsay” and it cannot be used. Remember, to NCO Financial Systems, Inc., you are just an entry on a spreadsheet. For this reason, NCO Financial Systems, Inc. routinely lacks the evidence necessary to prove its case and beat you in court. If you’ve been sued by NCO Financial Systems, Inc. in a debt collection lawsuit, consider hiring a qualified attorney experienced in debt defense. The Law Offices of Robert J. Nahoum, P.C. routinely represents consumers in debt collection lawsuits brought by debt buyers like NCO Financial Systems, Inc. in New York and New Jersey. As with all of our debt defense cases, The Law Offices of Robert J. Nahoum, P.C. analyzes debt collection cases brought by debt buyers like NCO Financial Systems, Inc. to determine if any violations of the FDCPA have occurred. If so, we recommend to our clients that suit be brought in Federal District Court on behalf of the consumer and against the debt buyer. If a debt buyer like NCO Financial Systems, Inc. violates the FDCPA, you can sue it for statutory damages up to $1,000.00 plus actual damages (like pain and suffering) and your attorney’s fees. In FDCPA cases, The Law Offices of Robert J. Nahoum, P.C. doesn’t charge our clients a penny out of pocket. 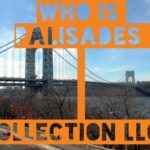 Sued By Palisades Collection, LLC In New York or New Jersey?